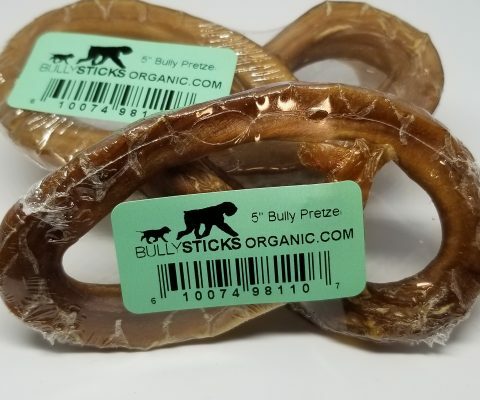 These nutritious treats are high in protein, low in fat.. Our dog treats are all natural, chemical, hormone, and pesticide free. 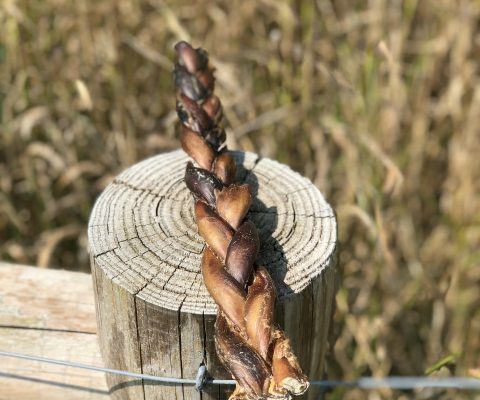 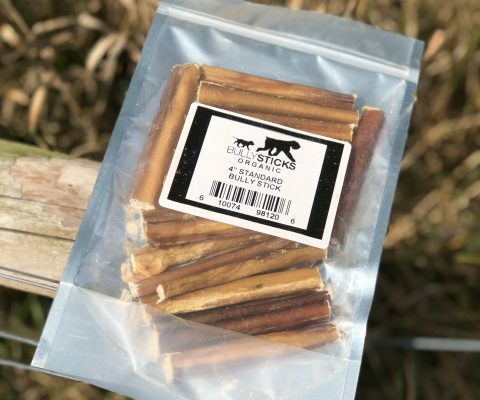 •100% Natural, Free-Range, Grass-Fed, No Additives, No chemicals, USDA approved. 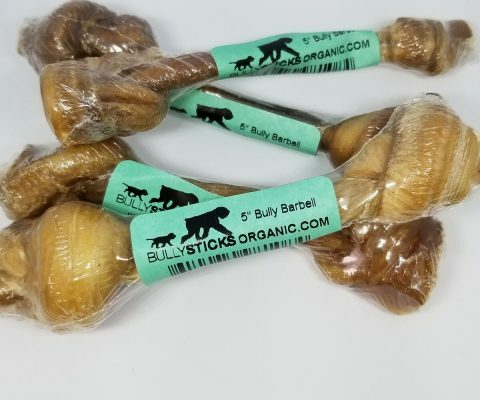 •Human grade processing, free of hormones & antibiotics. 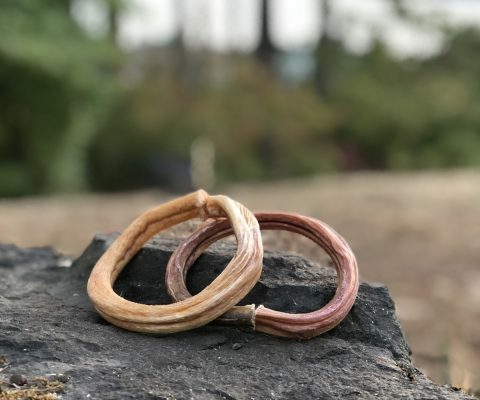 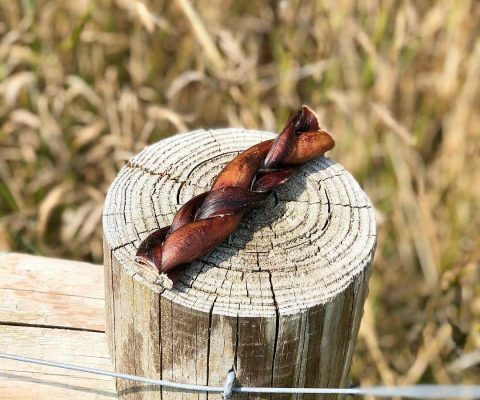 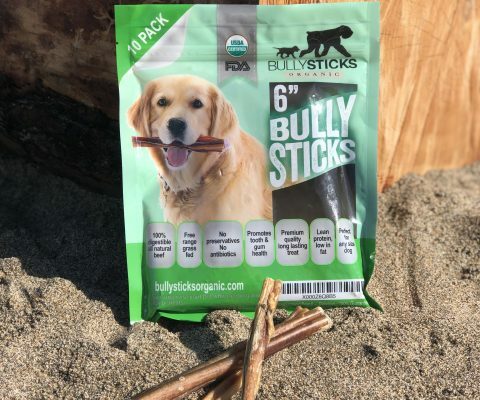 •Bully Sticks offer a long-lasting, satisfying chew. 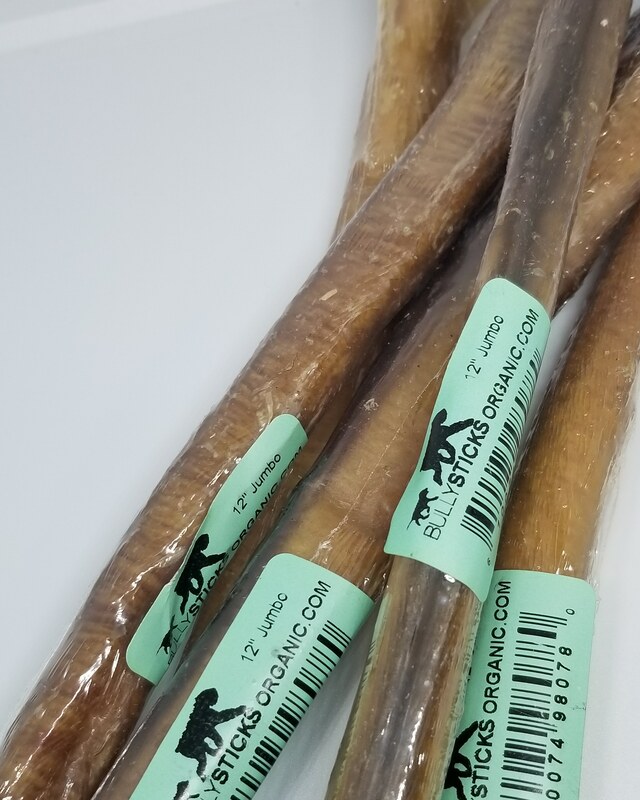 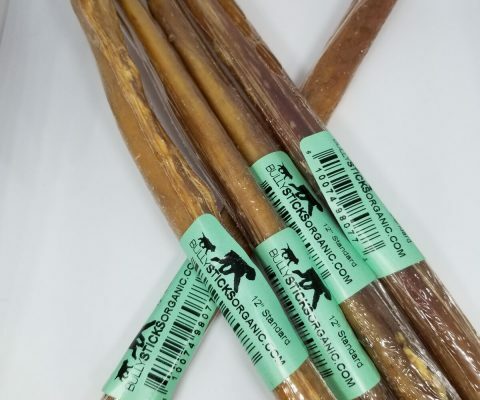 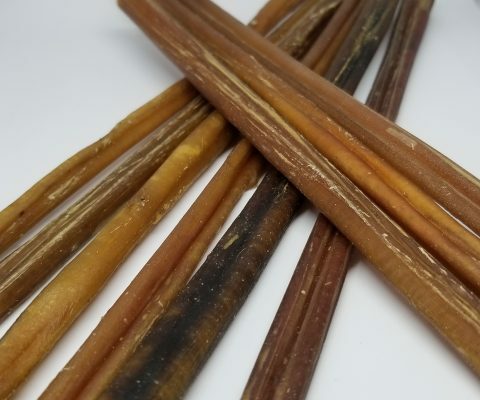 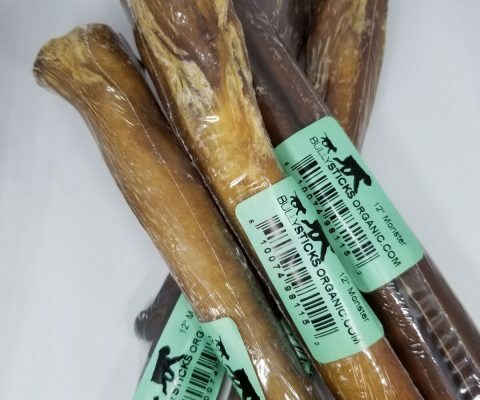 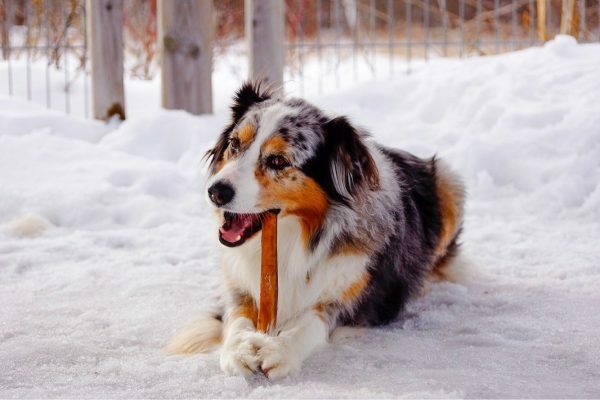 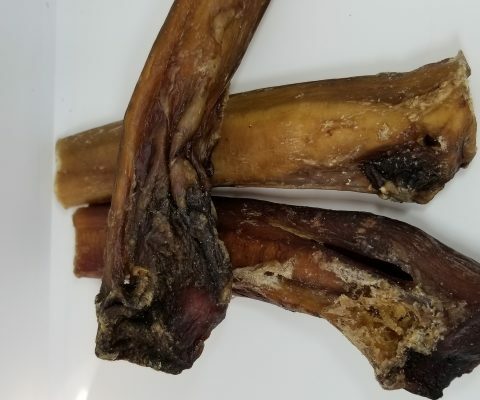 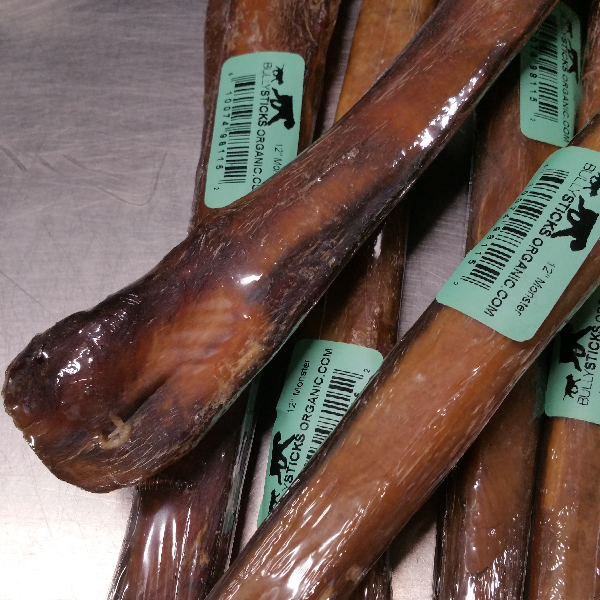 •Bully Sticks help to reduce tartar and maintain your dog’s healthy teeth and gums. 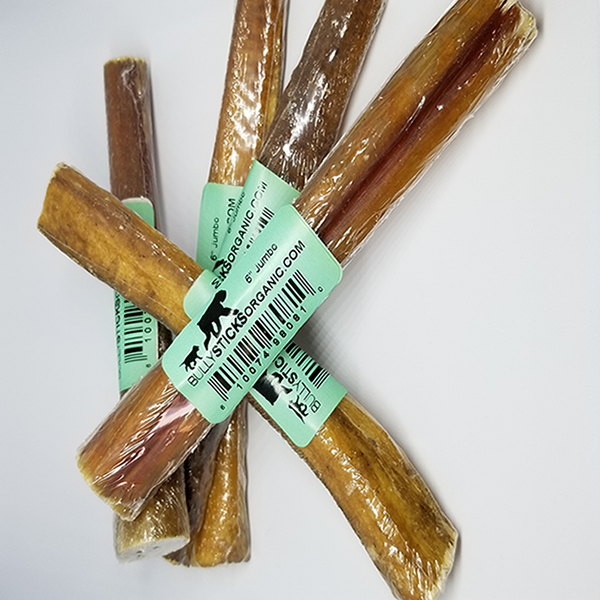 •Made of all natural beef, they are fully digestible, low fat, high protein.